crafting. travel. food. kids. me. 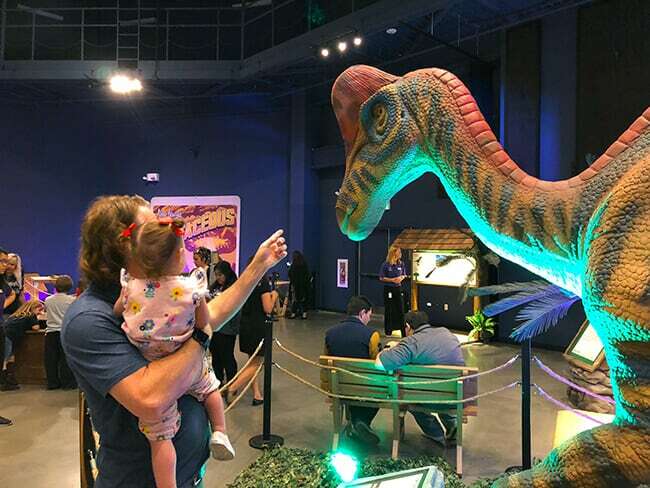 Discovery Cube OC has a new exhibit – Dinosaurs Around the World! 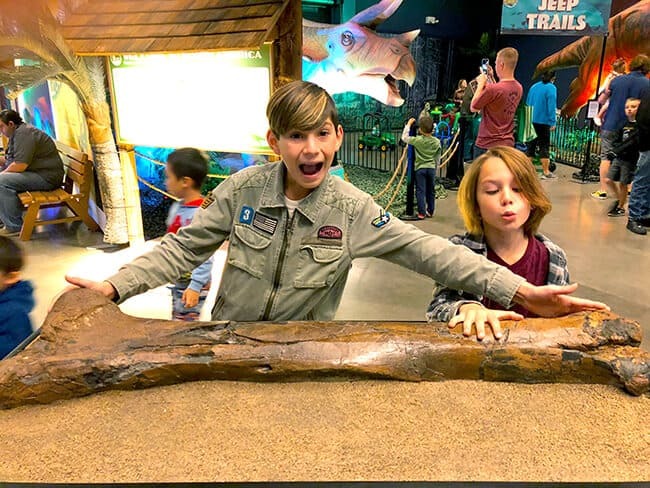 we love dinosaurs, so the boys were especially excited to go and check it out last weekend. 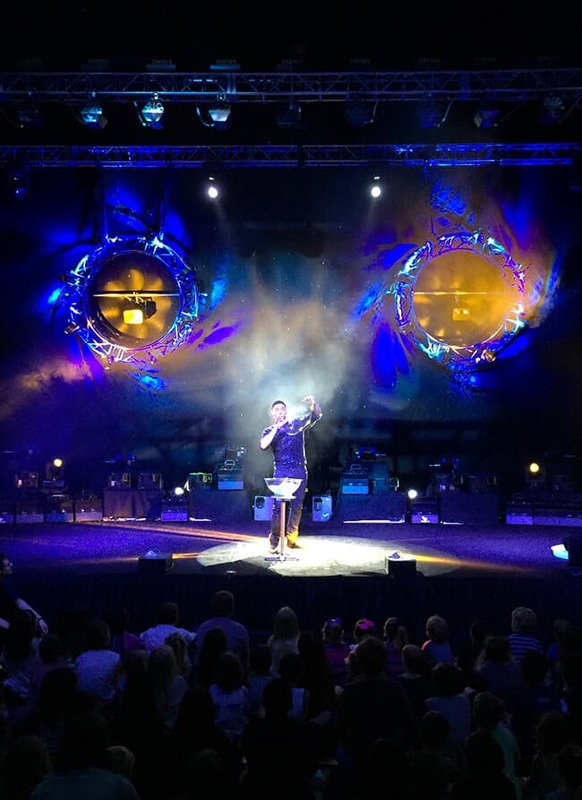 and wow…we had a GREAT time. 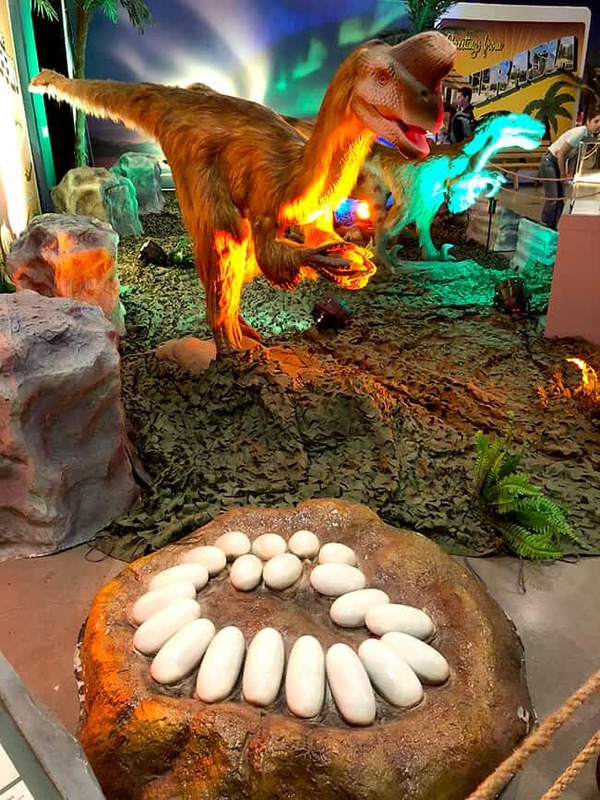 Dinosaurs Around the World is an exhibit that is fun for dino-lovers of all ages. 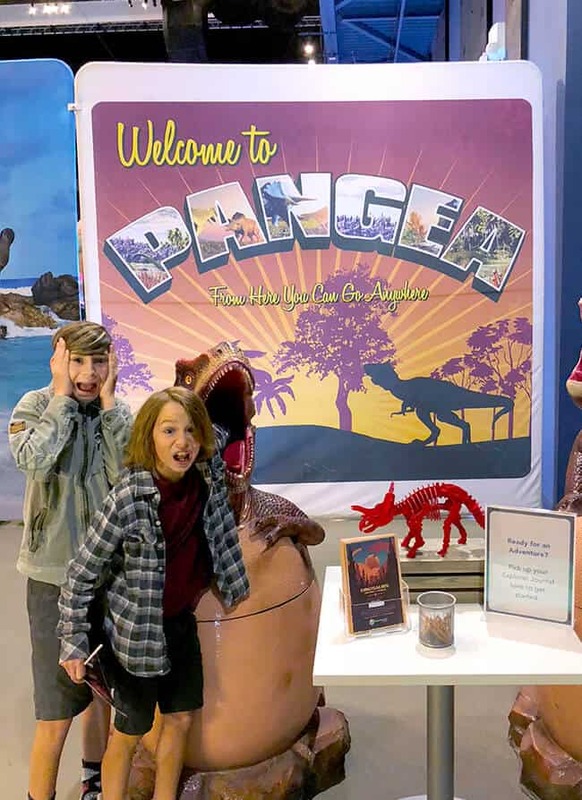 grab your prehistoric pass to Pangea and step into a world before our time – even before the continents existed…172 million year ago when dinosaurs roamed the Earth. 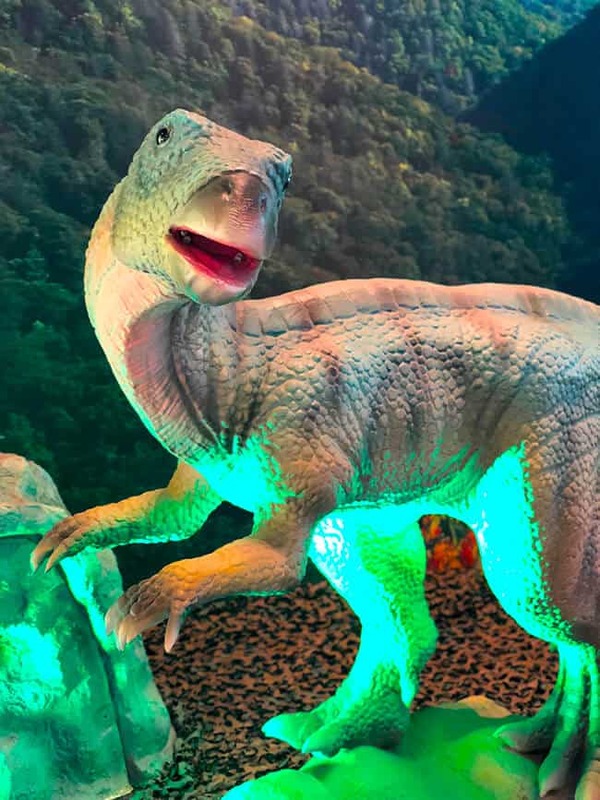 what i like about this museum exhibit, is that it brings to life dinosaurs that i have never heard of before and shares the different locations on Earth which they lived. 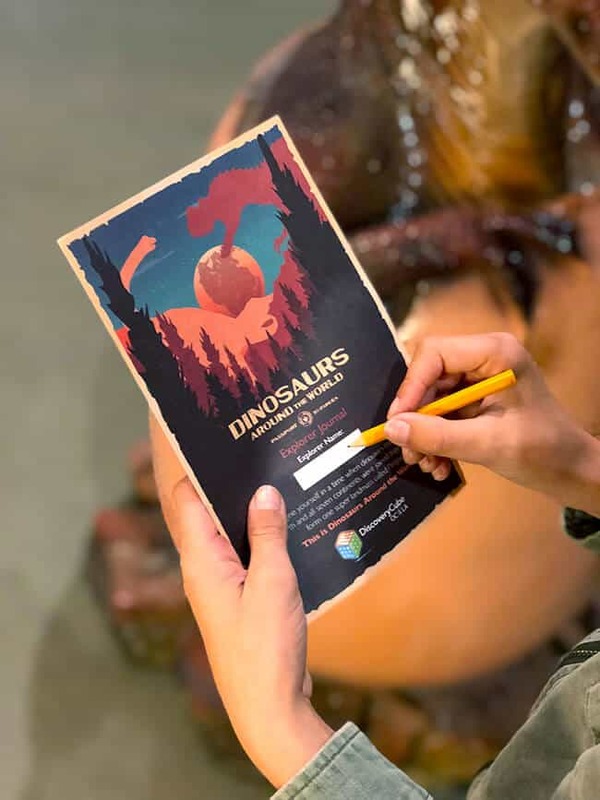 through a multi-layered narrative, visitors can learn about the dispersion of dinosaurs during the splitting of Pangea, and features a variety of dinosaurs from various regions, such as the mighty Tyrannosaurus rex of North America or the swift Velociraptor of the Gobi Desert. 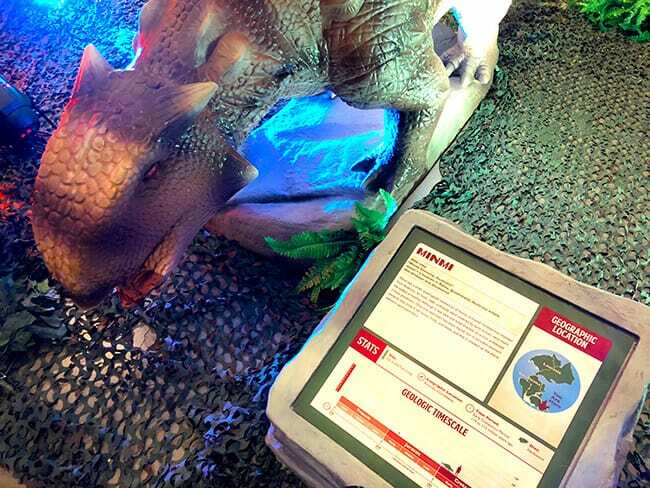 when you enter the Dinosaurs Around the World exhibit, make sure to pick up an Explorer Journal, this make the learning extra fun. 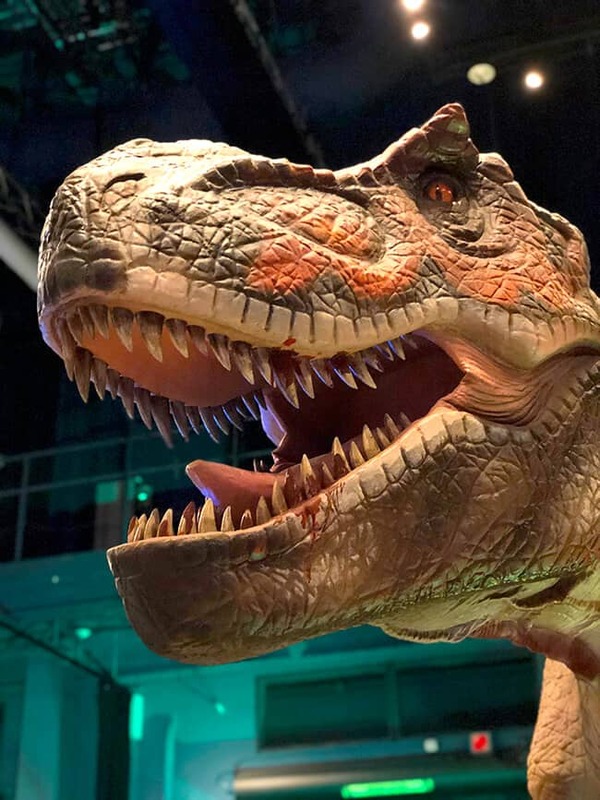 now, get ready for some dinosaur fun. 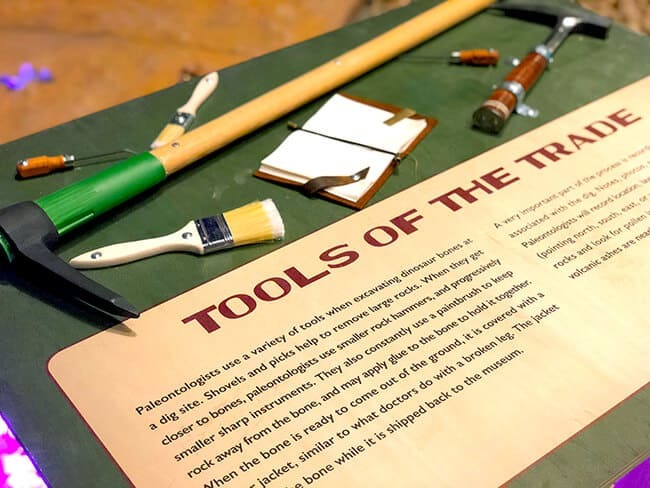 there are lots of things to do….we sure did learn a lot! 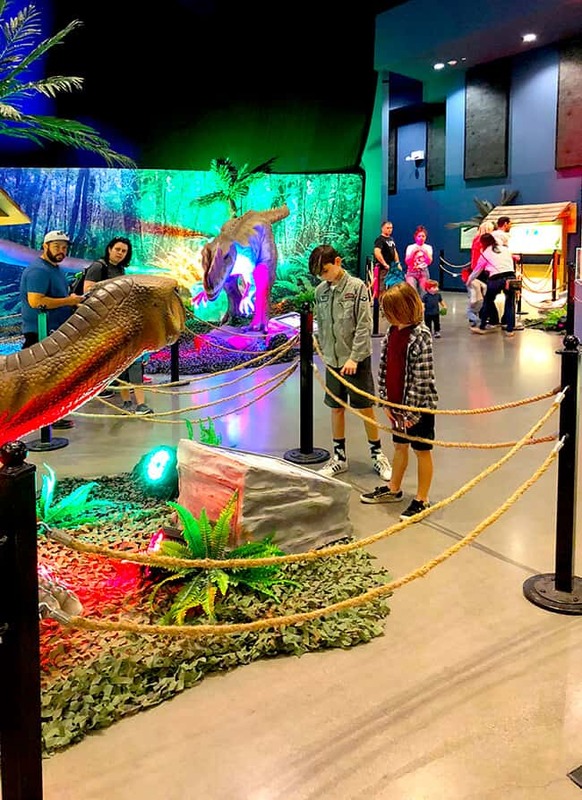 the boys loved that you get to experience the Age of Reptiles through cool, life-like animatronics, check out life-sized fossils, have some hands-on activities, and read fun facts about new and exciting dinosaurs. 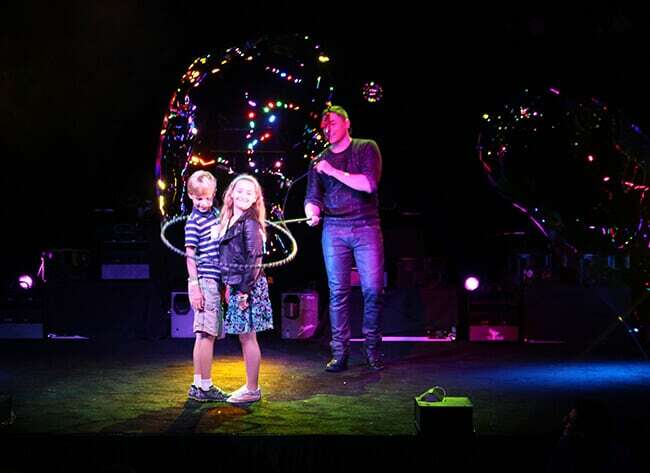 even little Dani had a blast. 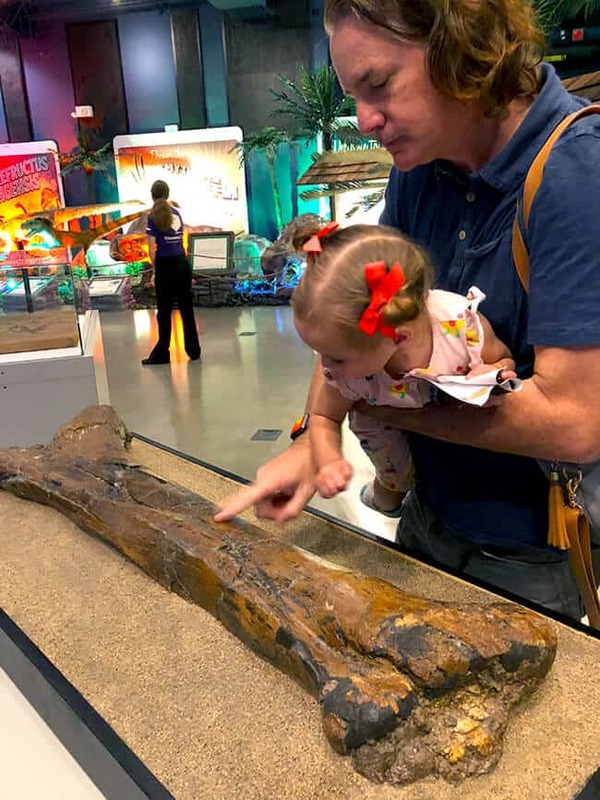 she was intrigued by the animatronics, and a little scared that the dinosaurs seems so real. 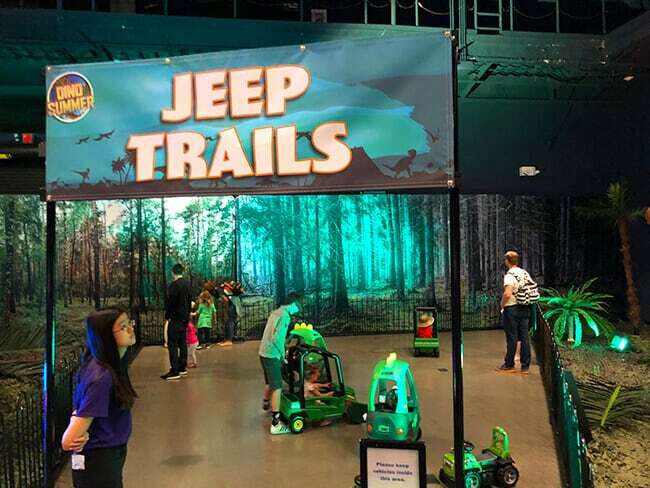 they had an area where she could ride a jeep, and even costumes to dress up like an explorer. 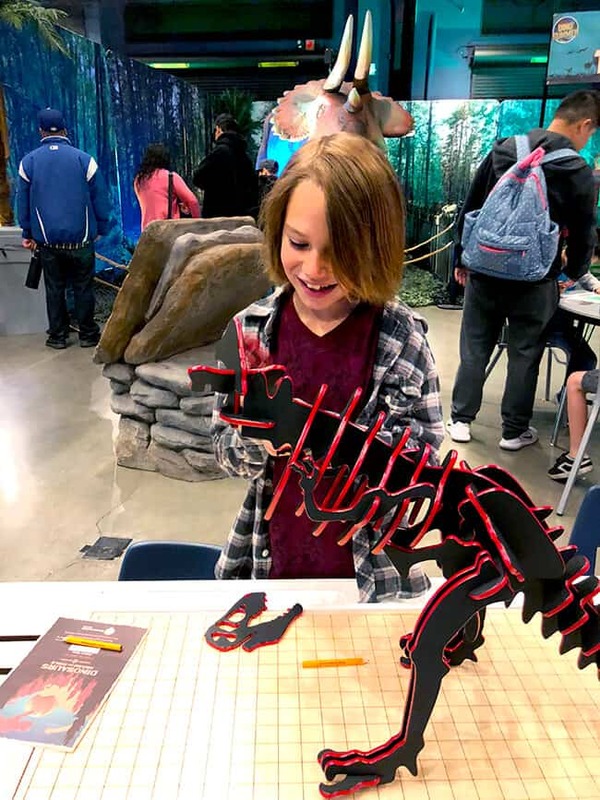 young learners will get to discover more about the geologic time scale, geology, geography, and climatology. 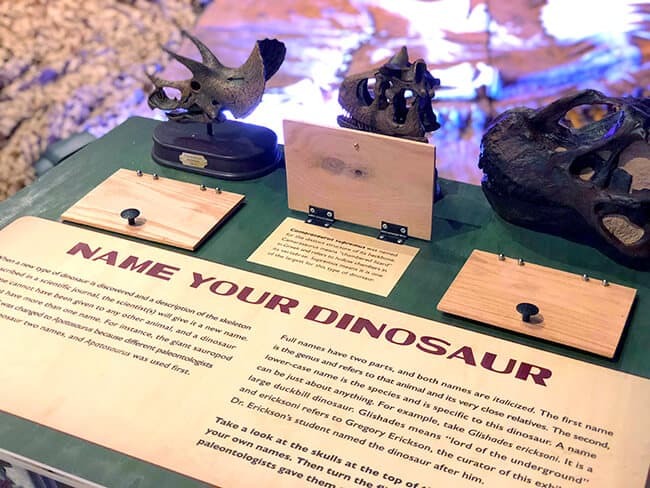 it provides them the chance to experience the pre-historic era while also learning and enjoying the amazing story of the dinosaurs. 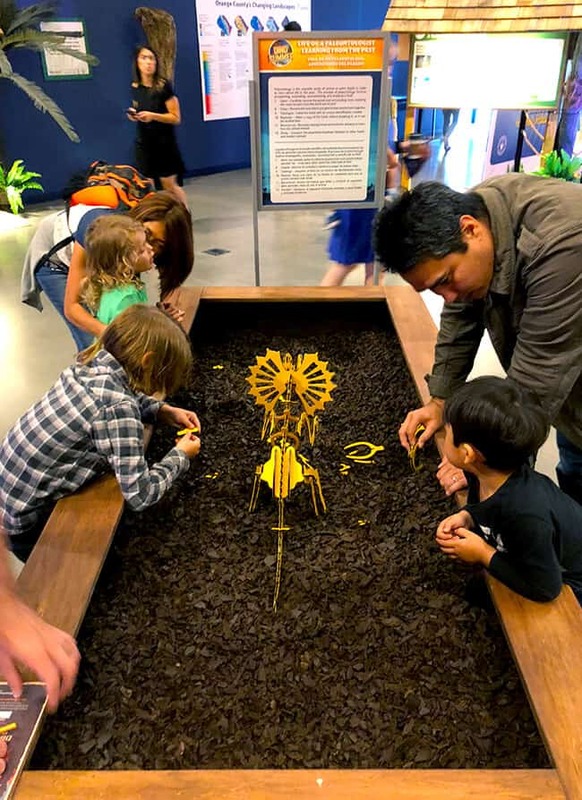 there are fun fossil puzzles and archeological crafts to do. 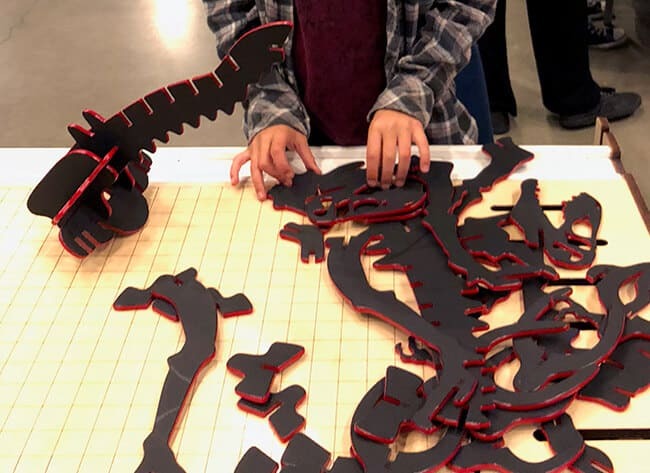 i couldn’t keep Vann away from this dinosaur bone puzzle. 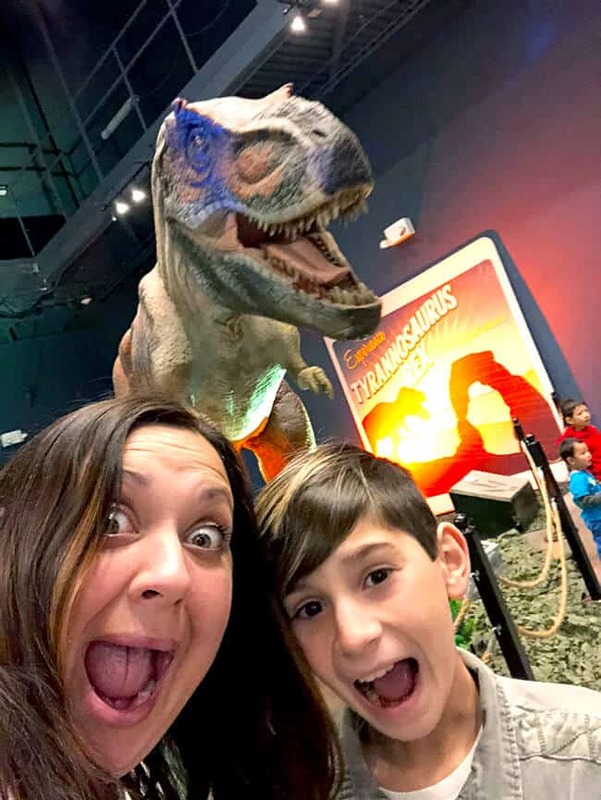 of course, we could leave without getting a scary selfie with the giant Tyrannosaurus Rex. yikes! he was ginormous and very life-like. 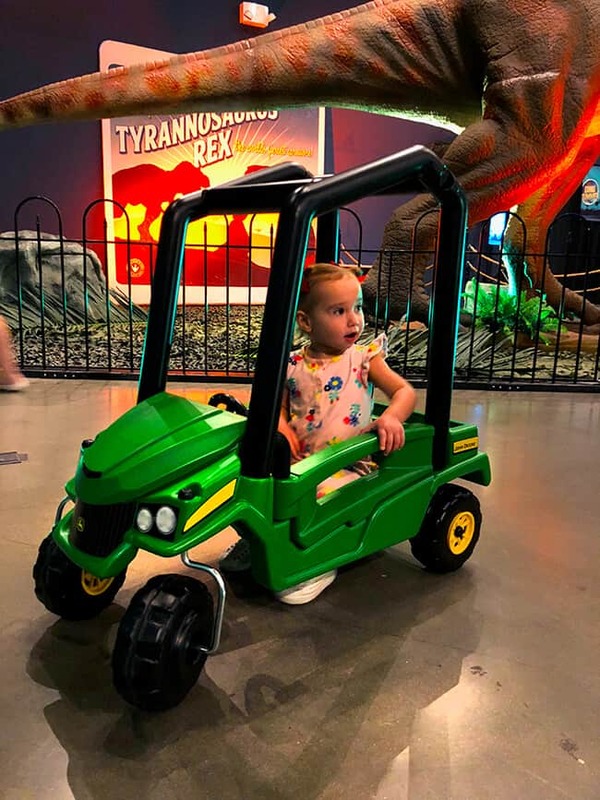 the Dinosaurs Around the World exhibit at Discovery Cube OC was perfect for our dino-loving family. 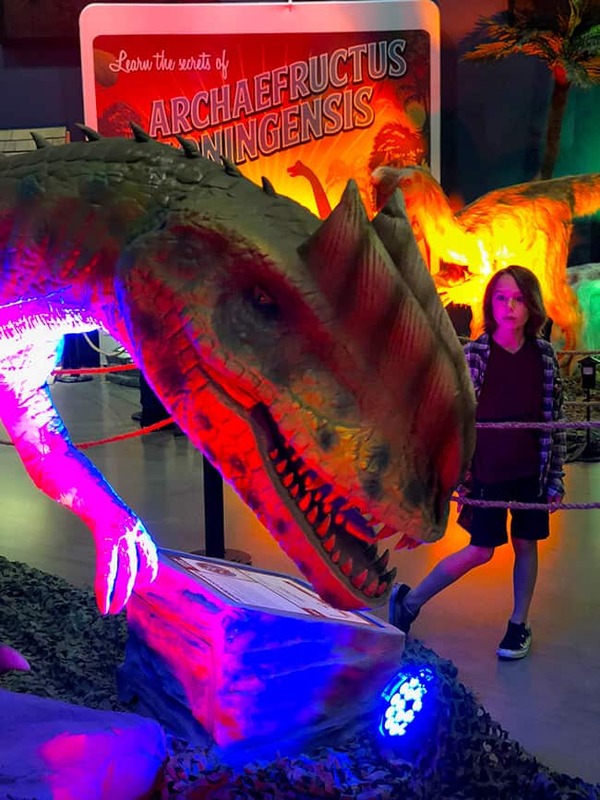 i recommend checking it out if your kids love dinosaurs. 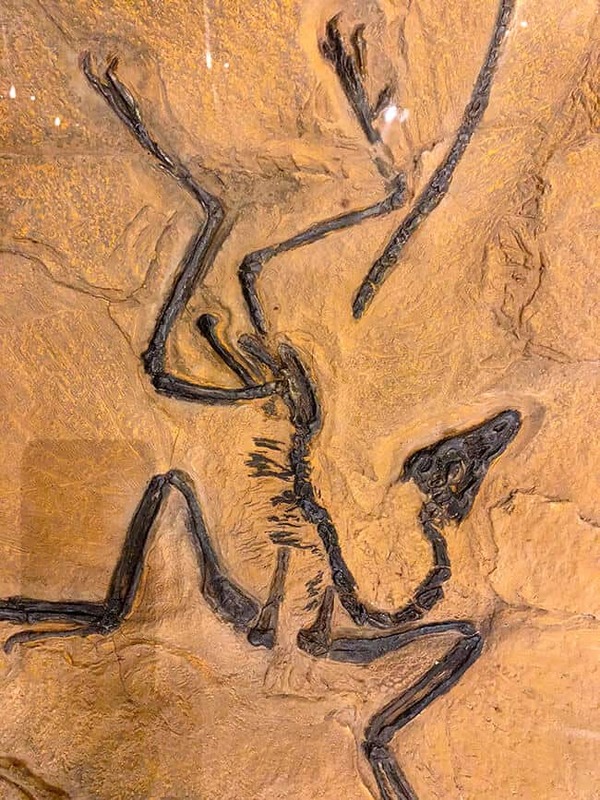 we even learn a few new facts…and i thought that we new most everything about dinosaurs. and before we left, we headed out to the outside area of The Cube and playing the giant dinosaur. 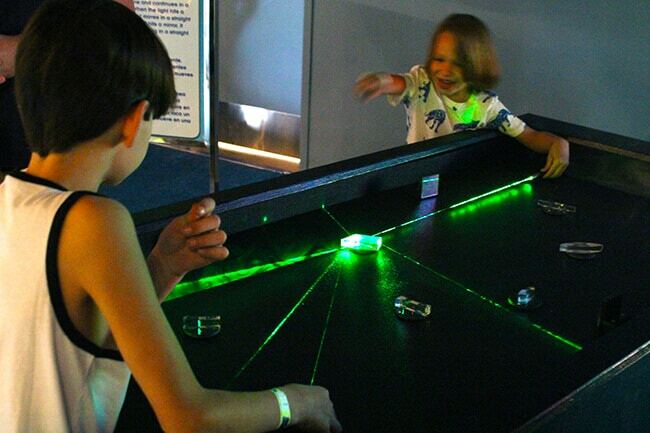 such a fun day….we love Discovery Cube OC. 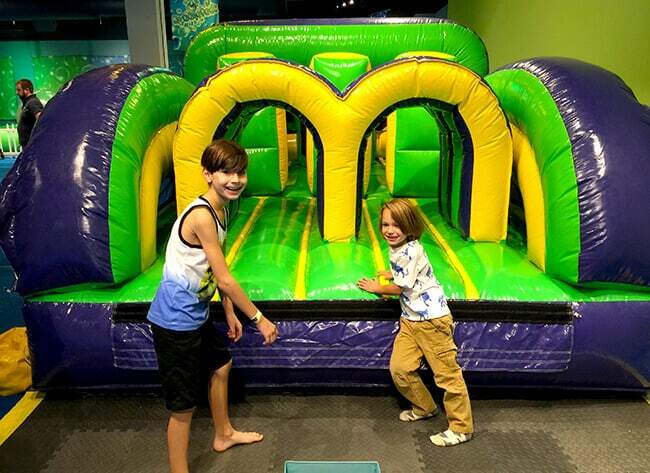 it’s one of the best places for kids in Orange County. 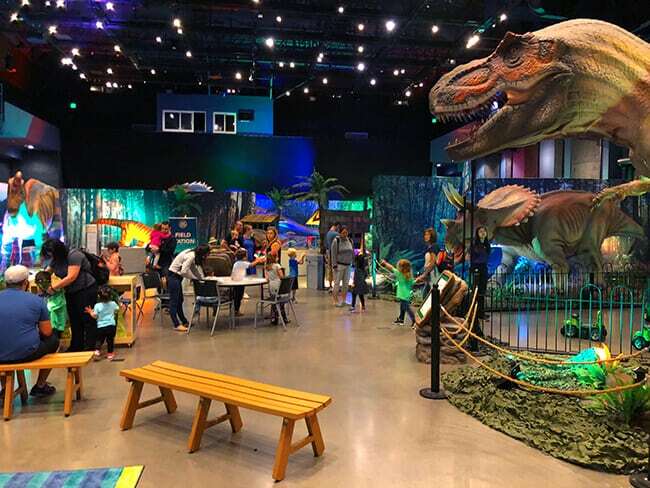 if you wanna see the dinosaurs too, they will be at the Discovery Cube until September 3, 2018.
for my boys and myself, spring break means going to Bubblefest at Discovery Cube. Bubblefest happens every year during spring break, and for the last couple years, it’s been two weeks long. 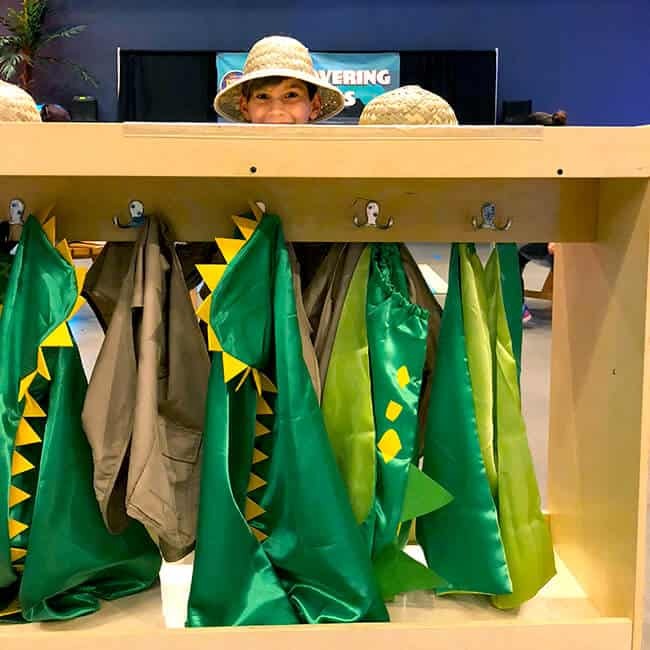 we always have a tradition of going on opening day, it is my personal favorite event that takes place oat The Cube. 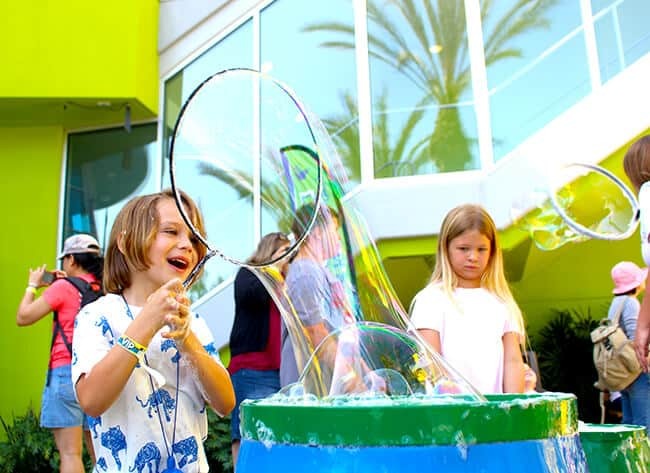 when you see bubbles, you just have to smile….there is just something about them. 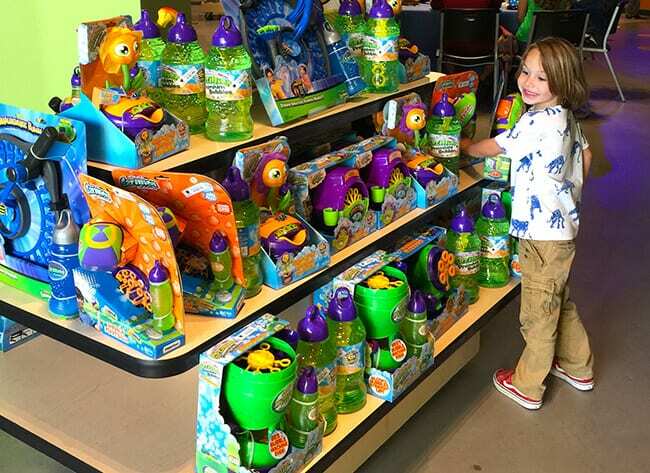 and Bubblefest sure does make a lot of smiles. Bubblefest has two parts to it. 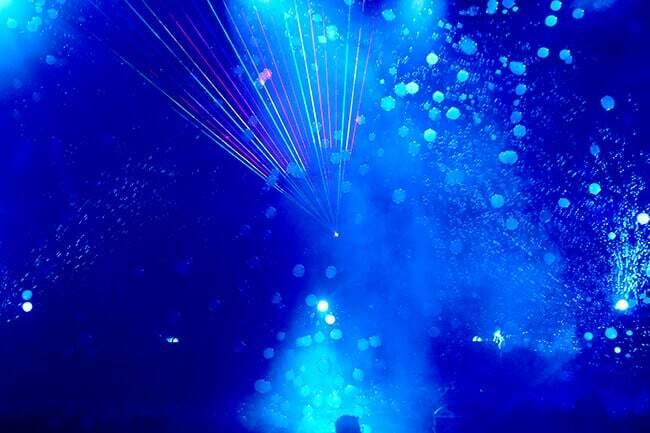 first there the Mega Bubblefest Laser Show and then there are the Hands-on Bubble Exhibits. 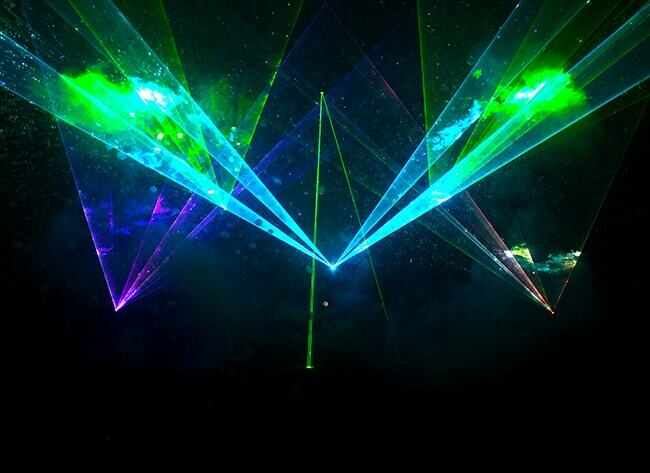 the Mega Bubblefest Laser Show is performed by the talented Deni Yang, a magical bubble show that’s unlike anything we have experienced. 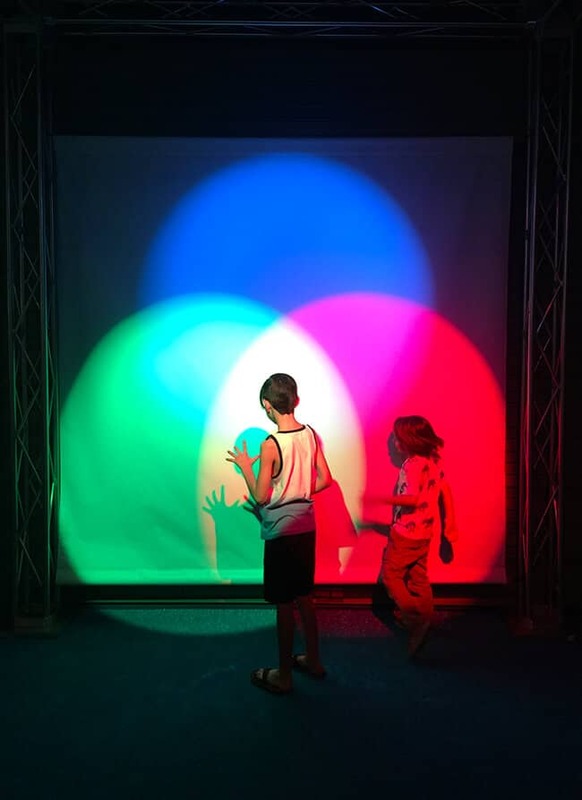 this year’s show takes place inside the brand new expansion of Discovery Science Center – in the state of the art auditorium that was especially designed for the Mega Bubblefest Laser Show. as always, the show was awesome! 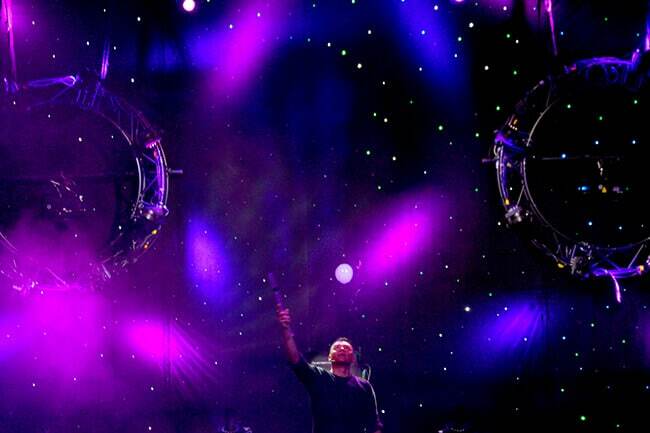 we enjoyed…. 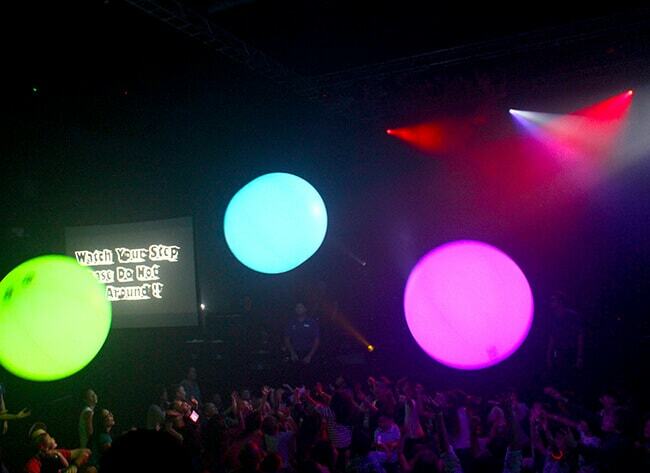 and even bouncing bubble balls that danced around the audience! 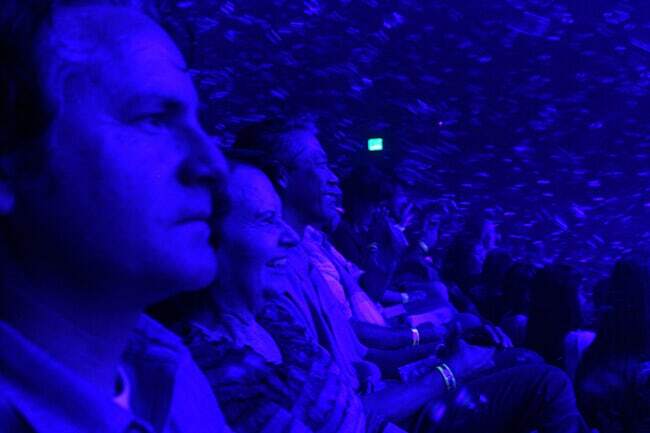 people of ALL AGES love the bubble show….even my grandma who wanted to come back with us this year since she loved it so much last year. 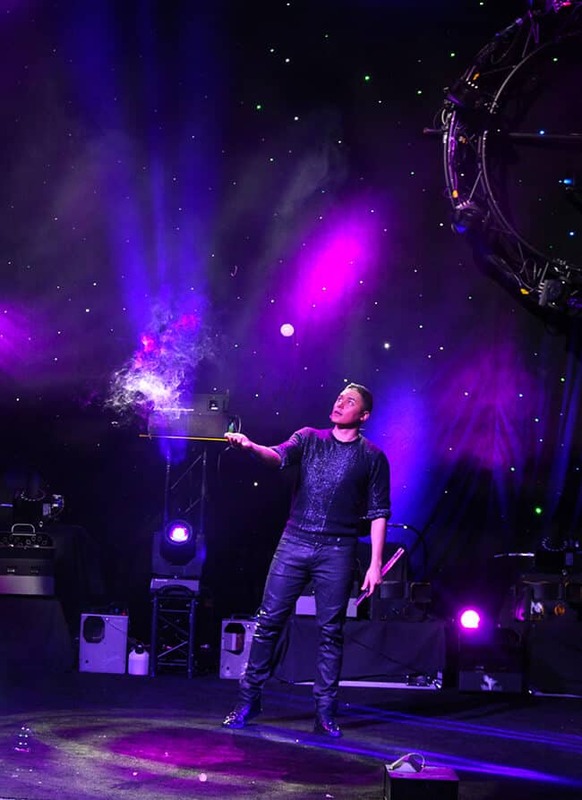 the Bubblefest Show is simply magical. 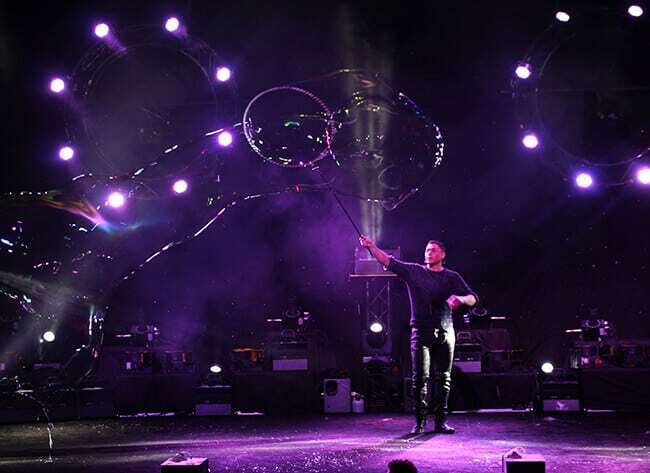 you won’t believe how many bubbles there are. 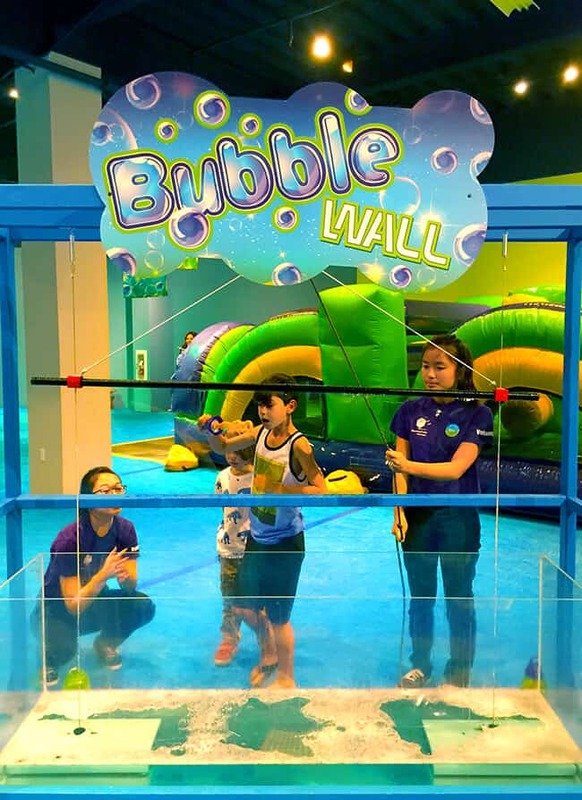 plus there are bubble tricks, a bubble movie, and bubbles dancing to the music…all of it being performed of course by Deni Yang. 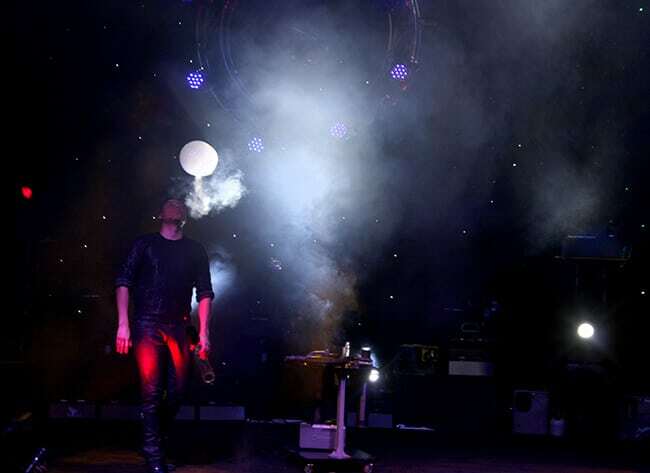 the coolest bubble show we’ve have seen. 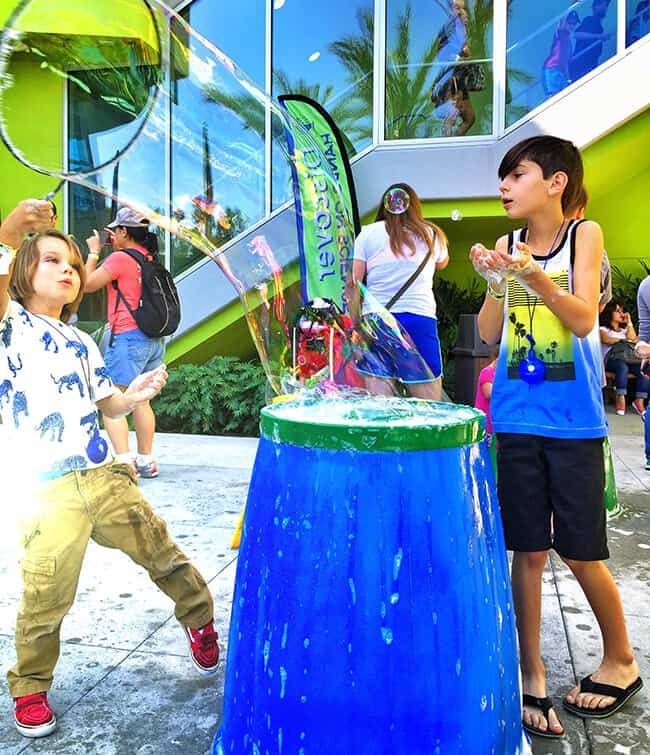 after the show we headed to the other part of the Bubblefest experience – the hands-on bubble exhibits. this year, the set-up is different from years past. everything is inside The Cube except for the bubble blowing. 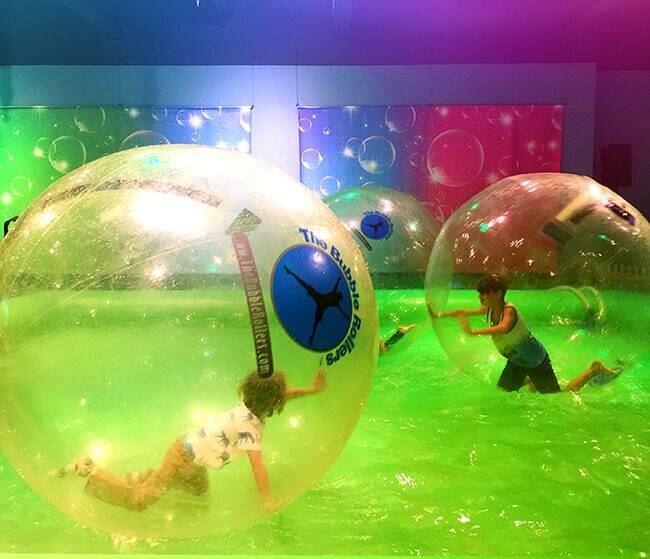 this is nice because you don’t have to wait out in the hot sun for the bubble spheres. this is a favorite of many of those at Bubblefest. 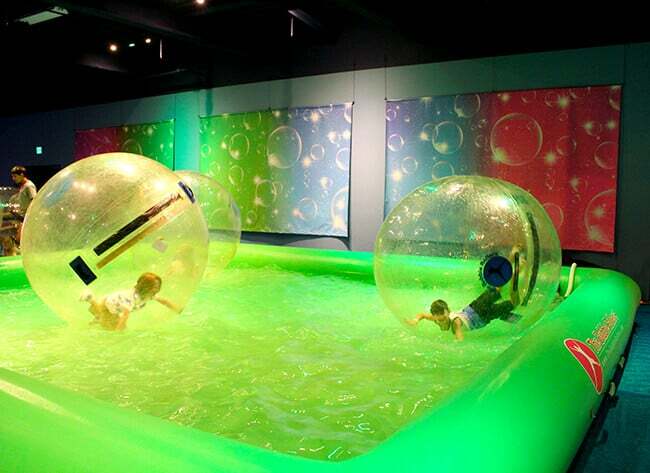 the boys also enjoyed racing against each other on the bubble house obstacle course. 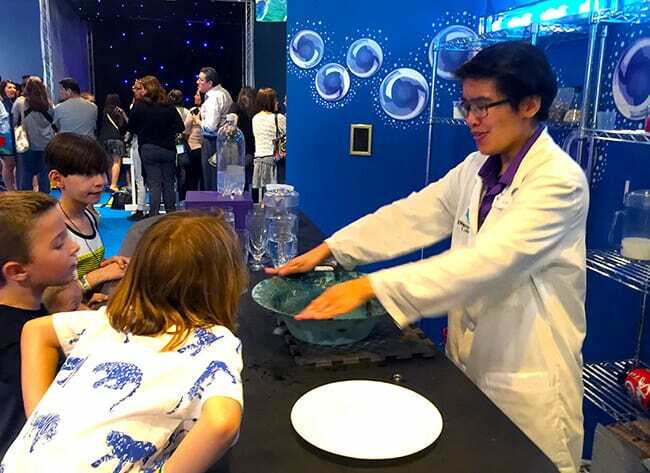 some of the other interactive exhibits included making a bubble wall, learning about bubbles from the bubble scientist, making shadows on the bubble light wall and trying some cool laser tricks. 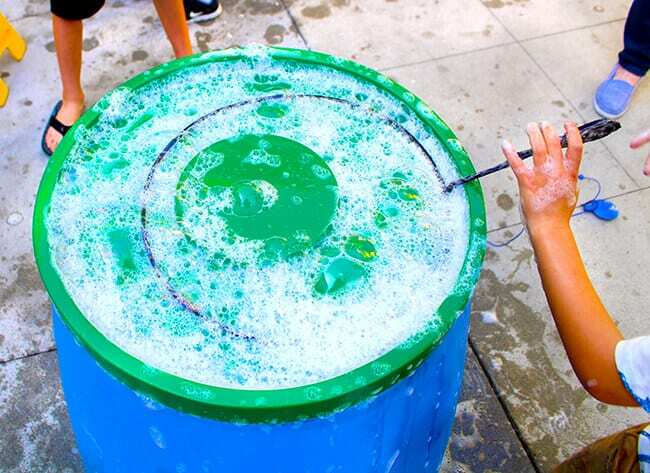 outside in the Discovery Cube courtyard, the boys had the most fun making their own giant bubbles. 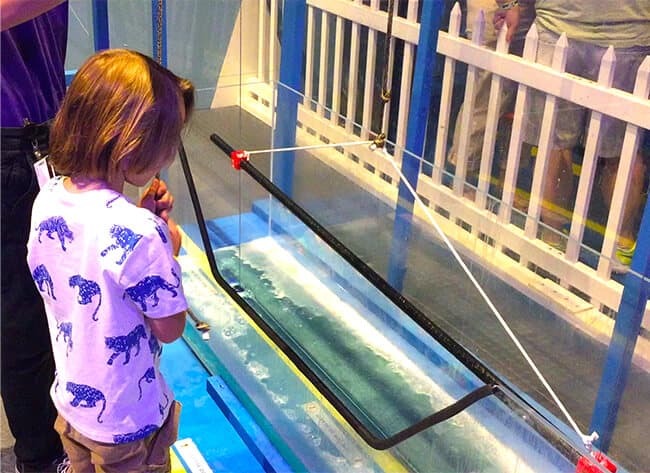 they had these great bubble wands with the perfect solution to make enormous bubbles. i was pretty impressed at my boys ability to blow bubble out of the hands. it was so much fun to watch the joy in their faces as they created amazing bubbles. 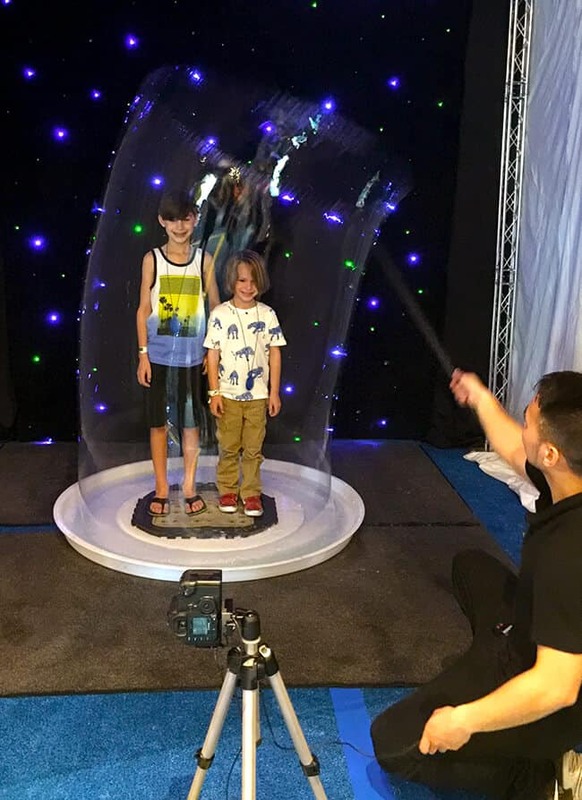 and before you leave Bubbliest, be sure to get your photo inside a giant bubble, and if you want to take home some bubble making supplies, there are lots of kits to choose from in the gift shop. Bubblefest made for a nice and relaxing afternoon with my boys, and inspired some fun new ideas for my boys to think about. 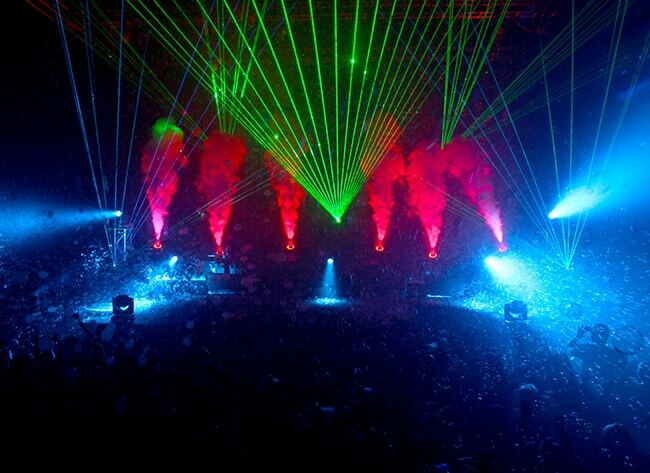 my oldest now wants to design laser shows. 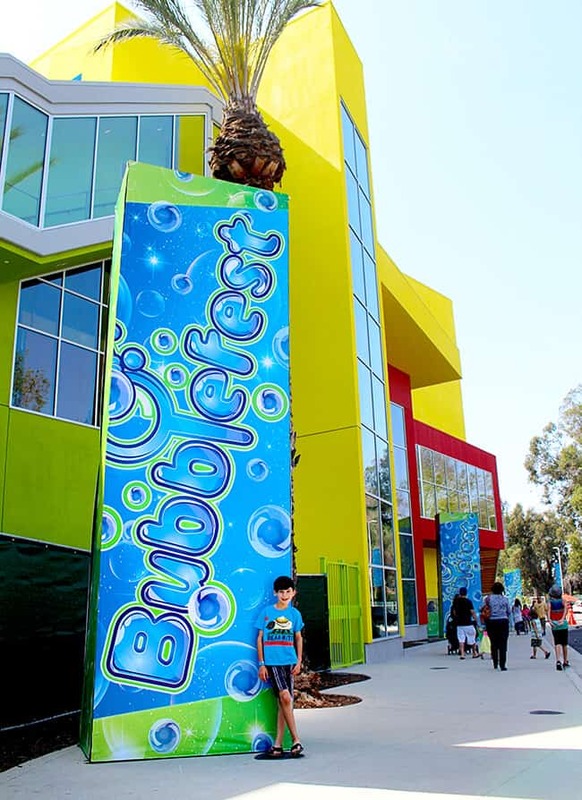 thank you Discovery Cube Orange County for hosting this fabulous Bubblefest experience…it was AWESOME!!!!!! and if you would like to see if for yourself, which i highly suggest, hurry. it all ends on April 10th. click here for the details. Stay on top of what’s new by subscribing! New Looks for Spring with OshKosh B’Gosh plus Coupon and GIVEAWAY! Why You Should Buy Girl Scout Cookies plus a giveaway!